Nick Cheung is Nobody. Um, why? 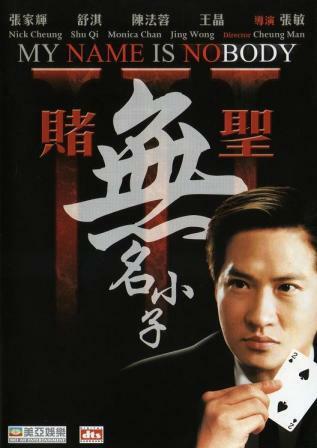 In 2000, Aman Cheung Man directed My Name is Nobody, a surprisingly dark gambling film starring Nick Cheung and Shu Qi. Some viewers might have wondered, why is Nick Cheung’s character named “Nobody”? Is this a reference to the occasionally nameless swordsmen who populate Chinese wuxia books, movies, and comics? I’m guessing it is, at least partially. But the true origin for the name of this Wong Jing-produced film will take us on an odyssey of sorts, leading us from Hong Kong to the Italian West to the Greek Island of Ithaca.